Matthew Eldridge received his Bachelor and Masters degrees from the Massachusetts Institute of Technology in Electrical Engineering and Computer Science. He then received his PhD in Electrical Engineering at Stanford University. While at Stanford, he worked in Pat Hanrahan’s lab where his research focused on parallel graphics hardware architectures. 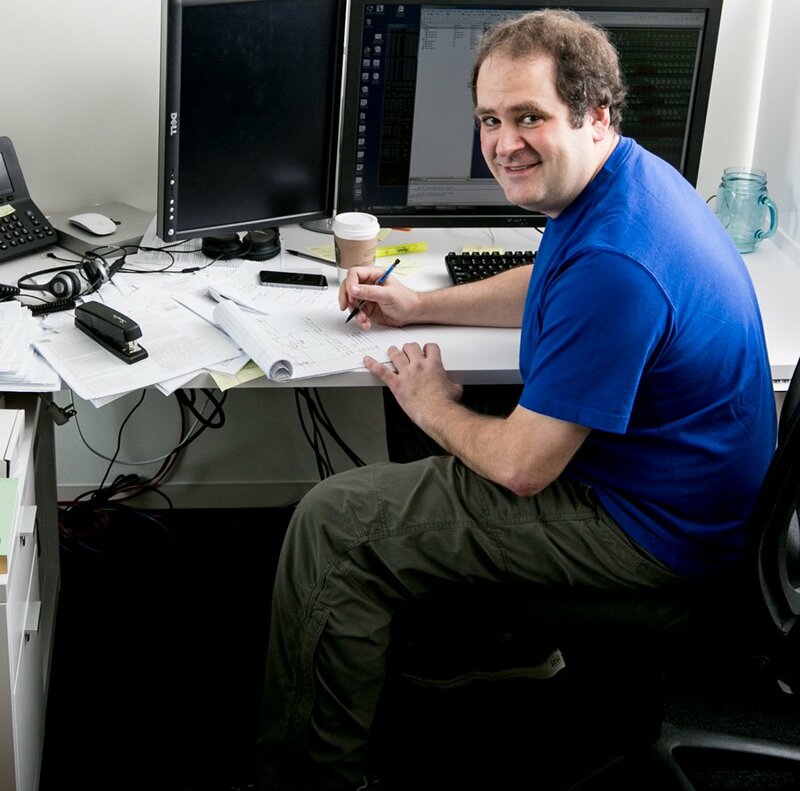 His work touched on Chris Stolte’s research project “Polaris,” that ultimately became the core of Tableau’s technology. Matthew has always been drawn to building things, and he found software to be a way for him to iterate on his designs quickly and cheaply. At Tableau, he worked with Pawel Terlecki and Richard Wesley to lead the initial development of Tableau’s Data Engine. His current work focuses on software architecture, databases, and data processing. An Analytic Data Engine for Visualization in Tableau. Proceedings of the 2011 ACM SIGMOD International Conference on Management of data (SIGMOD '11). ACM, New York, NY, USA, 1185-1194.